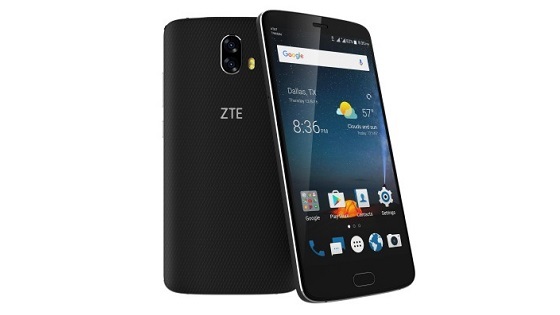 The ZTE Blade V8 Pro is a slightly bigger but much more powerful and capable sibling to theBlade V8. It sports a dual camera setup at the rear too, but this time, both units are 13 megapixel snappers. Have a look at the full specifications below.